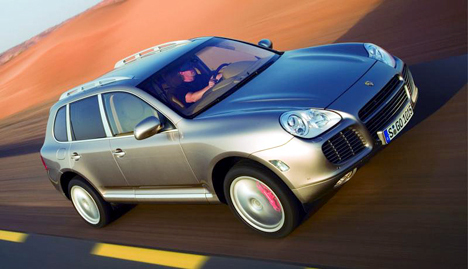 Porsche have revealed plans for a hybrid version of their pig-ugly SUV, the Cayenne. 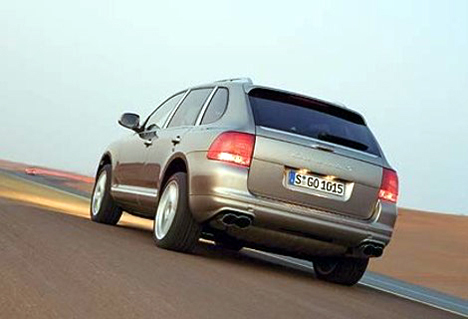 The news was released during this years Frankfurt Auto Show, with Porsche stating that their hybrid Cayenne will cut fuel consumption by as much as 15%. The system (developed with Volkswagen Group) will use a regular petrol engine as well as an electric motor which the driver can opt to use independantly or jointly. Looks like Porsche are trying to please the hippies, this time.